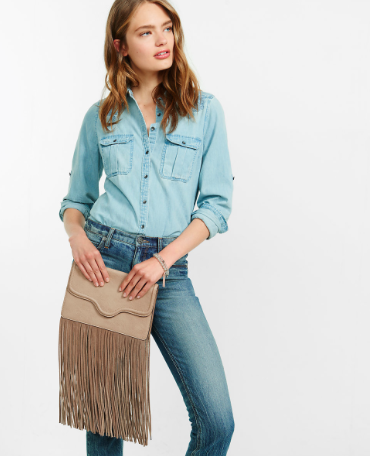 I'm not much for festival style, but there are pieces of this trend that get me excited. For instance: fringe. It's casual and cool in an effortless sort of way. 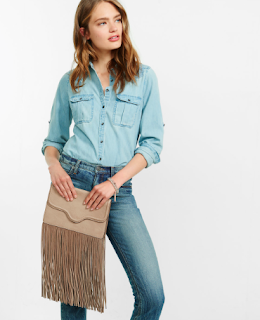 I'm not going to try to pull it off in a vest or even a top, but a bag? 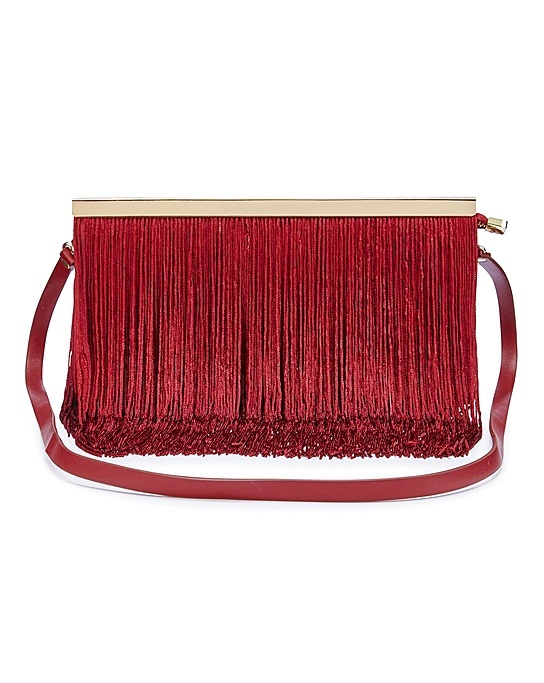 I can rock a fringe bag. Different and great for a night out. 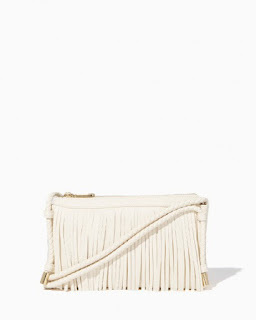 How great is this bag for summer? Picture it with shorts and a tee. Maybe the wild card of the bunch, but how cool is this bag? Hello drama. 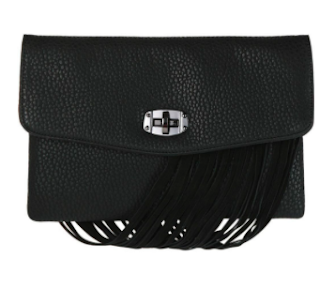 I also read this as 'friggin' clutch bag. 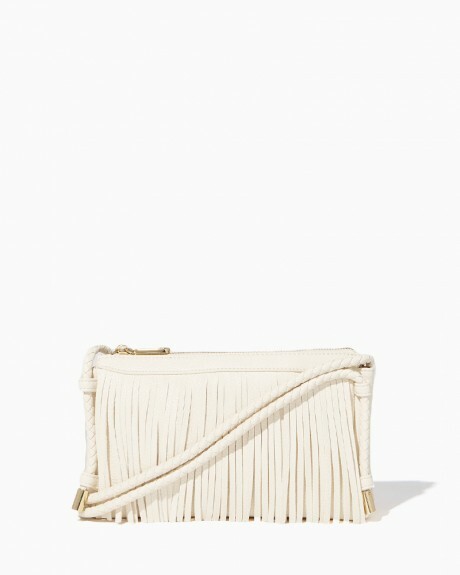 Have you tried fringe for spring? So dramatic but in a cool girl kind of way.